Restore it - Don't strip it! 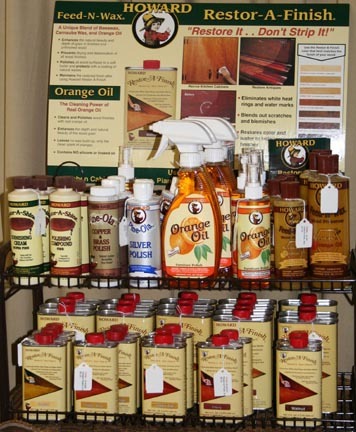 A variety of products available for restoring and maintaining beautiful wood surfaces. All natural cleaners are kid safe, earth friendly, and pet safe. Read more details about each product.